All soaps do come in the original box for packaging. Choosing the best soap is very much dependent on your skin type. Soaps exfoliate and lighten the outer skin by breaking down the pigment(melanin) in the skin, using natural ingredients such as glutathione and Kojic acids. Stronger whitening soaps tend be drying, which is great for acne/oily skin types but may not be as good for sensitive/dry skin types. 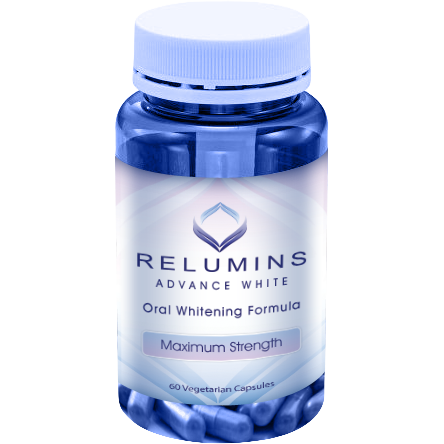 A non-drying soap good for most skin types is the Relumins Advance white soap. This soap has both whitening and rejuvenating properties. In general, for best results use a soap with a lotion or oral formula. This combination breaks down the pigment on the surface as well as helps diminish new formation of melanin internally. For further recommendations, please let us know what skin type you have.